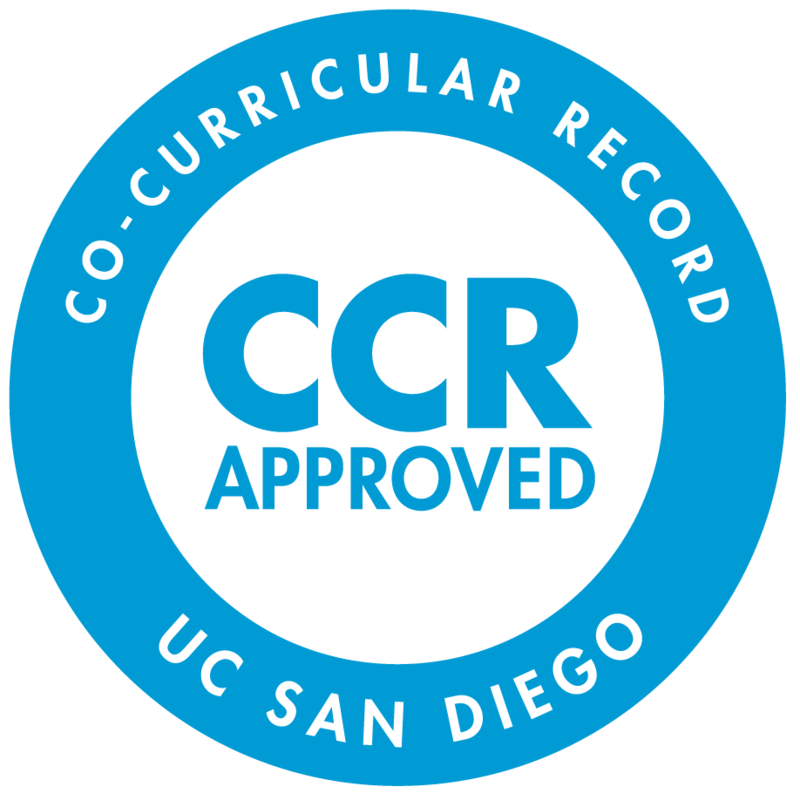 The Peers are CCR Approved! The Academic Integrity Peer Educators are a part of the Co-curricular Record! Learn more about what the Peer Educator Program is here! 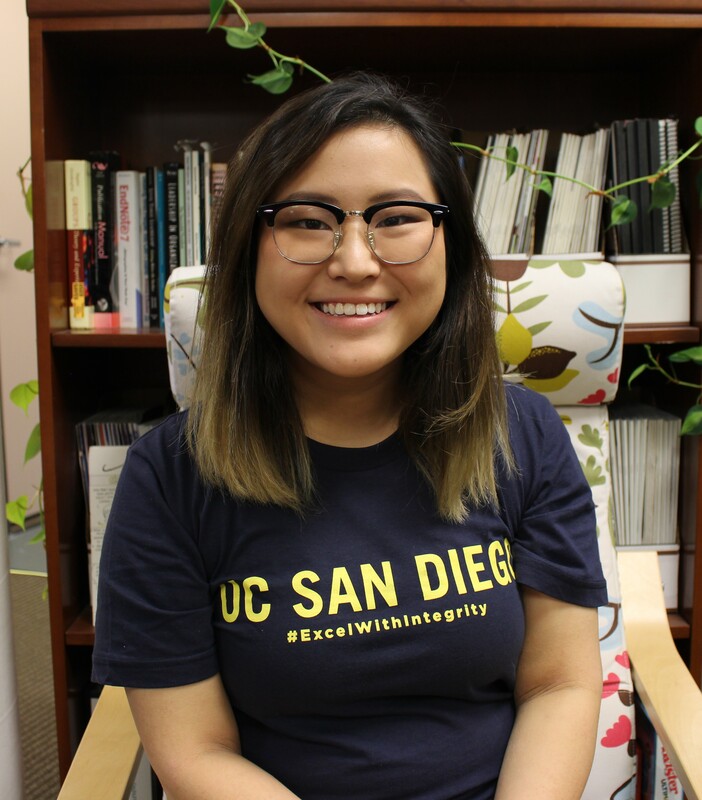 I became a peer educator because I wanted to give back to the UCSD community and make a positive difference in students' lives, and because I wanted to have the opportunity to meet many amazing people and find my own place on campus. 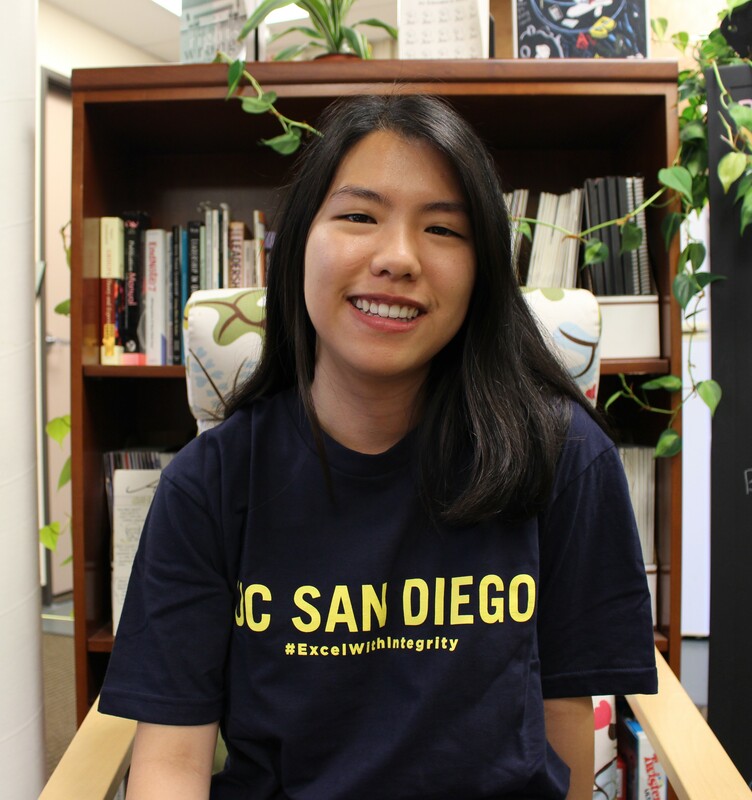 I love being a peer educator because I get to help other students and spread awareness about integrity at UCSD. I became a peer educator because I wanted to improve my speaking and mentoring skills. I realized that students in a highly stress environment like UC San Diego can be tempted to violate academic integrity. Therefore, I want to be part of the campus resource that promote and support academic integrity. Becoming a peer educator helped me to open up more because I am in an environment where opening up facilitates a lot of great discussions. I joined peer educator program to broaden my network and more importantly, to experience university life and promote a culture of integrity. This program fits perfectly and gives me much more, including being a better communicator, a better peer and simply a better person. I wanted to be a peer educator as I want to help students get through what may be one of the most stressful points in their academic careers. I wish to be a resource that other students can draw on to learn and grow as people.. I became a peer educator because I wanted to get involved on campus and I really liked what the AIO stood for. The offices values align with mine really well and that's a big reason I decided to join. I also really enjoy helping others and providing support, and our office does just that! It seemed like a great fit. 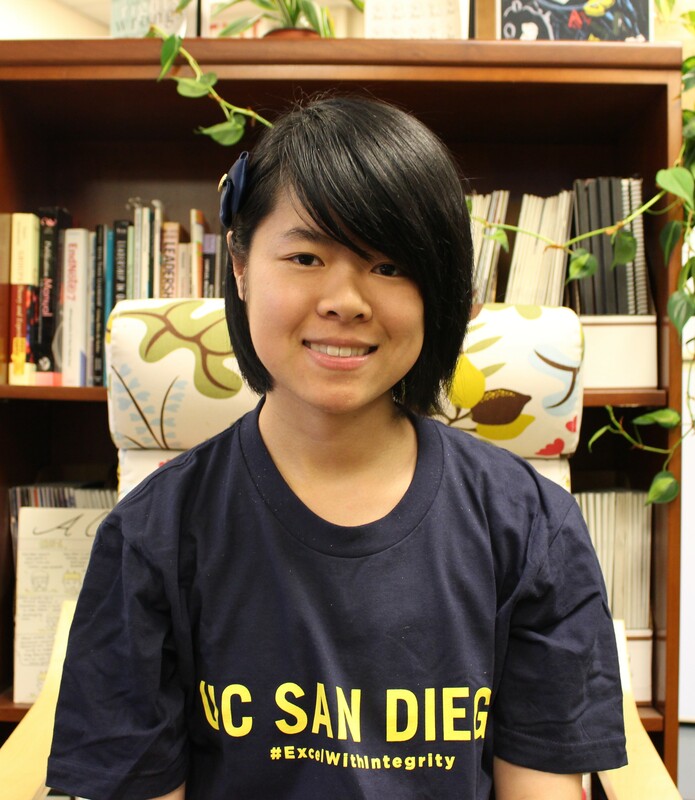 I became a peer educator because I wanted to be an active leader and participant in the UCSD community. Another reason for becoming a peer educator was to teach other students of the importance of academic integrity. Thirdly, I really enjoy working with a diverse group of students and getting to hear their stories. I can relate to most of my students from a personal perspective. My favorite part is actually the short connection between the students and the peer educator. During this connection, the student puts the trust in the peer educator, myself, and at the same time, the peer educator is trying to help out the student with his best ability. This trusted connection and the usual satisfied results combined to be my favorite part of being a peer educator. 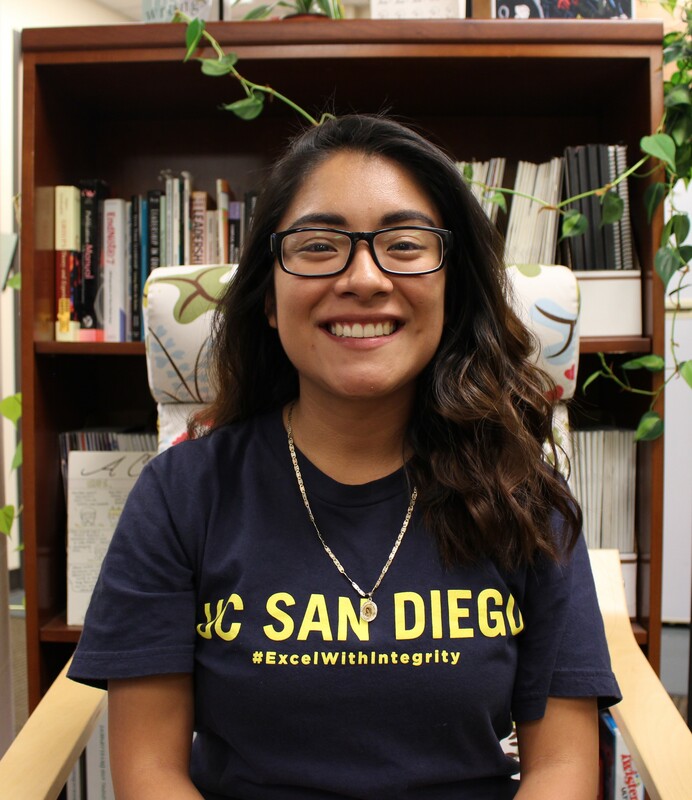 I wanted to become an Integrity Peer Educator because I want to inform and educate fellow students about the importance of academic integrity, help those with alleged violations learn from their mistakes, and promote the excelling-with-integrity culture both on and off the UCSD campus. In addition to this, I myself had an academic integrity violation during my first quarter as a freshman at UCSD (Fall 2015) and remember how helpful the peer educators were in guiding me through the whole process. As a result, I really hope to be a peer educator so that I can carry on that tradition and provide that same caliber of guidance to younger students. I wanted to help those who are in vulnerable situations and to promote integrity on campus. Before the completion of AI Seminar, Academic Integrity was very vague to me. However, after I went through the process of how to deal with ethical dilemmas not only academically, but also life struggles. I realize this program will have a significant influence throughout my life. With my personal experience, I want to help and guide other students to realize the importance of integrity, like the Peer Educators who helped me. Being an Integrity Peer Educator will also enhance my skills and understandings on other ethical dilemmas. 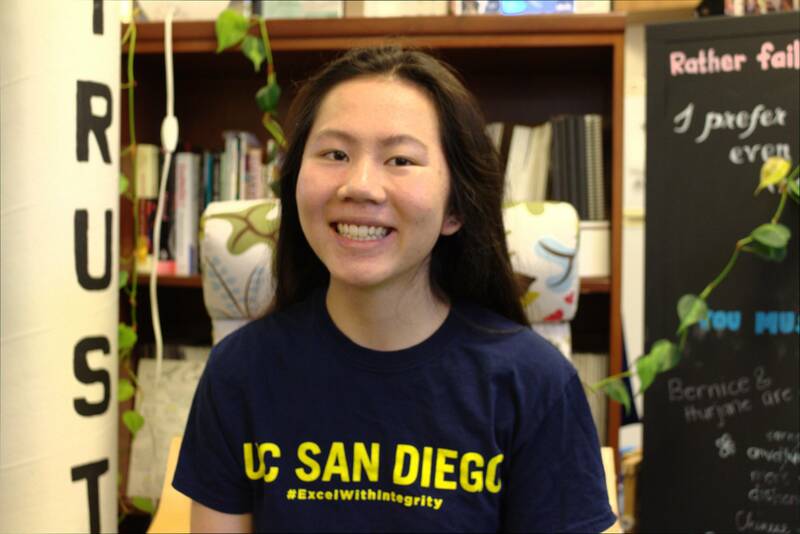 I am interested in becoming an Integrity Peer Educator so that I can give back to UCSD by promoting the highest standards of integrity on campus. I hope to provide a resource to students so that they do not resort to cheating or other violations of academic integrity. I wanted to get involved on campus and help other students in some way. 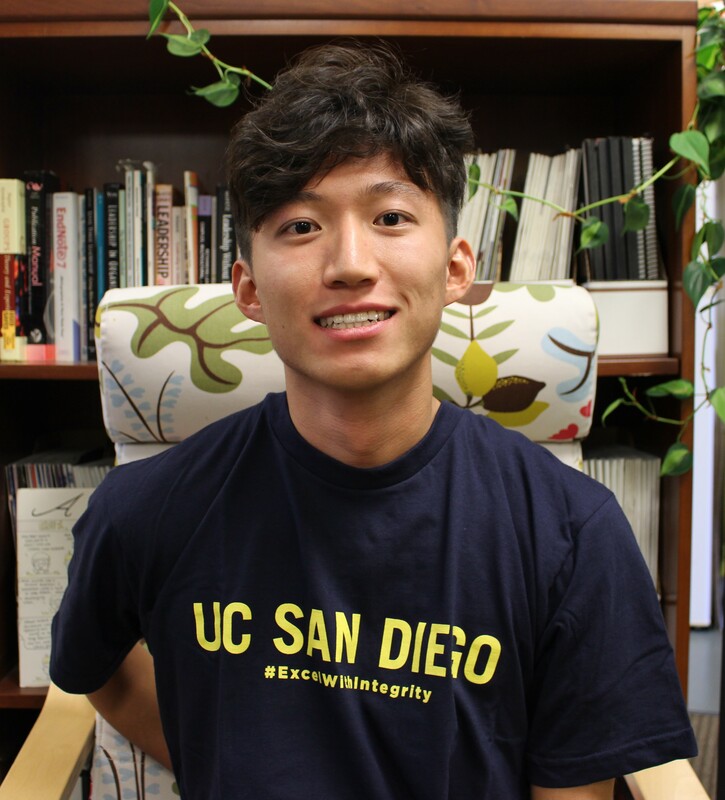 As a peer educator, I can help students better understand what academic integrity is and why it's important now during our time at UCSD and later on in the future. At first, I decided to become a peer educator because I wanted to get more involved around campus. After doing some research, I liked what the Integrity Peer Educators were doing for other students and knew that I wanted to be a part of it. Helping others is something I've always enjoyed doing, and as a peer educator, I get to help fellow peers turn a mistake into a learning experience. Having integrity is not just about making sure you don’t get an academic integrity violation in college, it’s about being true to who you are as an individual and how you would like others to see you through your own work. Destroying that preconceived notion that “everyone does it” has been a huge motivating factor as to why I’m still a peer educator because everyone does not do it and I want to be proud of being a UC San Diego graduate. This may sound funny, but I learned how to ask questions as a peer educator. One of my greatest weaknesses is that I am afraid of asking for help. I always thought I was expected to know all the answers. While being a peer educator, I have gained the courage to ask questions whenever I don't understand policy or know how to approach a situation. I joined the AI Peer Educator family because I wanted to become a resource to others and help promote a campus culture in which students place strong value in maintaining integrity in their everyday lives - academic, personal, and professional aspects. I also love the office atmosphere and the belief that good people make mistakes too, and we then try and grow from it! I became a peer so I can let my fellow students know that mistakes don't define who you are, it's what you learn from them that matters. It is a nice experience to help others, and rule myself strictly as the same time. I enjoy being a part of AI family, and the office is as warm as another home to me. I became a Peer Educator because I wanted to be more involved on campus, one day walking home I saw a sign by the Academic Integrity Office asking for students to apply to be a peer educator. After a little research I found out that Peer Educators are a resource for students, they promote integrity within the UCSD community, in the classrooms, and in their daily life. I knew I wanted to be a Peer Educator once I realized the positive impact it has on the UCSD campus. I want to help others who are also involved in academic integrity violence to get rid of the worry, and I also want to bring them integrity and confidence. I’m really interested in finding new ways to develop my personal leadership skills and to strengthen my communication abilities. This opportunity provides the chance to improve skills I will continue to use after I get my degree. In addition, I hold myself to a high standard when it comes to integrity, most particularly in my education, and honestly earning my accomplishments is important to me personally. I clearly understand and connect to the goals of the Peer Education program, and believe in the value of academic ethics. I decided to become a Peer Educator because I thought the people from the office were very welcoming and kind. Now that I'm a peer educator, I've fallen in love with the family and supportive community that I've become a part of. I will establish what integrity means in my own life, and show people how cool it is to stick to one's values. I like to help and I want to make education worthy with integrity. I want everyone to be treated equally. It is important to me and the values of respect and integrity is the core of peer educators. I want to help students not to make mistakes that could lead to very bad consequences. I also want to meet new students and make long lasting friendships! 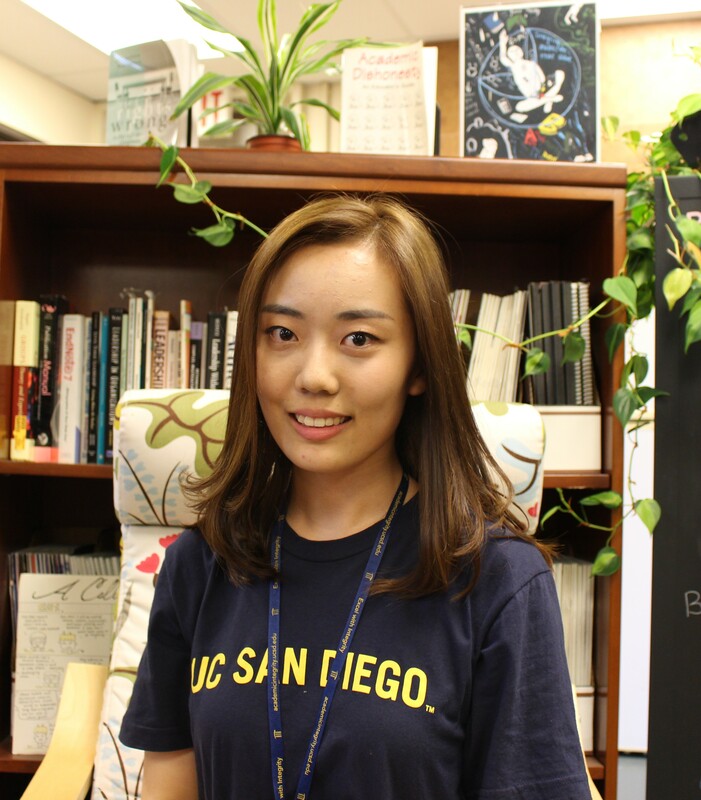 I became a peer educator to give back to the UCSD community as well as improve my understanding of academic policy so that I could be a resource of information for my peers. I would like to guide those who are struggling with school and promote appropriate educational aids. 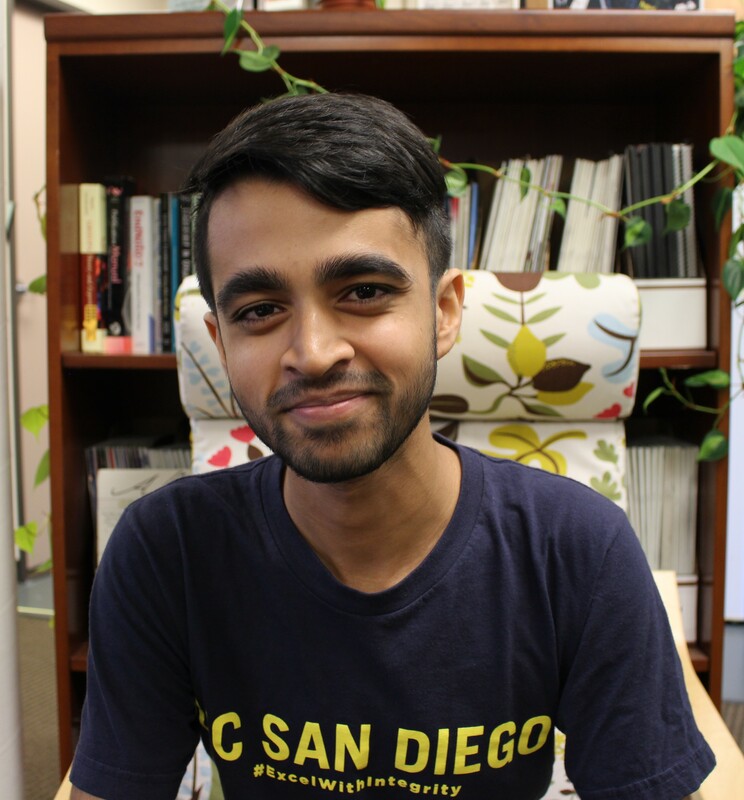 Furthermore, I enjoy being at UCSD and would not only like to get more involved but help strengthen the community. I believe hard work is an important aspect of life, and I would like to help motivate others to improve upon their own work opposed to cheating. 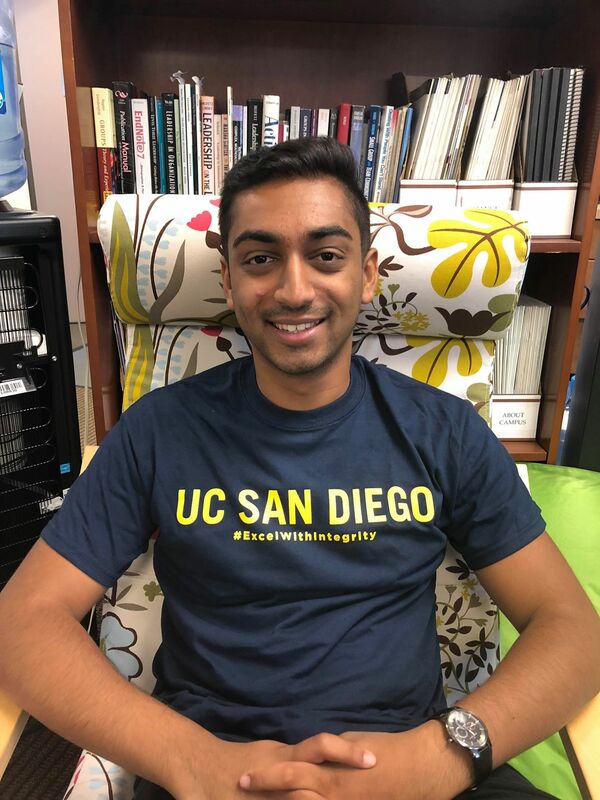 I think being a peer educator is a wonderful way for me to create new friendships and connect with people while making an important impact on the UCSD community by fostering honesty and respect for academic integrity. I think this position is a great way to help out my school and fellow students in any way that I can! To be honest, I have experienced academic violation and got warned by the AI office. Then I attended the AI seminar as a sanction. This experience helped me to learn a lot about making good decisions and the meaning of being an honest person. 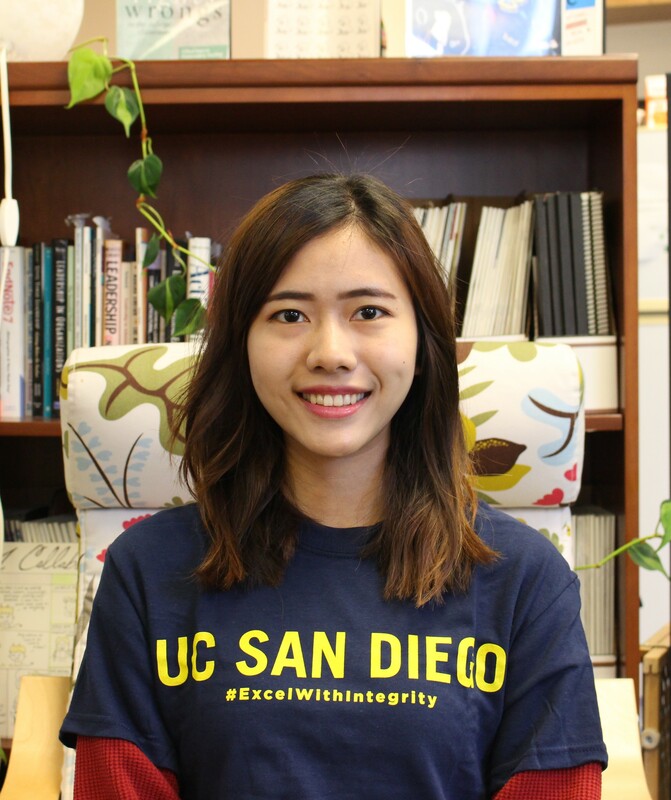 I feel a lot of regret about getting involved in academic integrity violation, so I want to get involved in AI peer education to help more people to understand the meaning and methods of making honest decisions so that we can promote UCSD as an integrated community. I like being a resource to students. Being able to help and make a connection with students is one of my favorite parts. I was first an undergrad panel member of the Academic Integrity Review Board. As getting more and more involved with the Academic Integrity Office, I started to wonder what it is like for students after the review meeting. As a result, I joined as a Peer Educator and have been helping students through advising hours and seminars. I am grateful that I had past experience in review process, in that way, I can explain the whole picture of panel review to students effectively. To me, integrity is not just about school work, but also is about core values that matter to us the most and how we uphold those values. I became a peer educator because promoting integrity is important but hard. It is avoided and repressed in our daily conversations. I wanted to take up this challenge and be part of the change. Overall, being a peer educator gives me the opportunity to contribute in the promotion of academic integrity. Most importantly, it was the emotional aspect that appealed to me. I really want to be a part of a strong support system that helps my fellow peers. I became a peer educator because I realized it is not always easy to make ethical decisions and I want to encourage peers including myself to have the courage to uphold values that we hold. I also enjoy speaking with students and helping them to move forward from their AI violations.